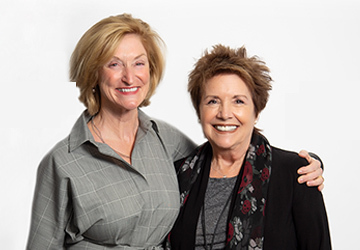 The Lung Cancer Alliance (LCA) and The Bonnie J. Addario Lung Cancer Foundation (ALCF) have proudly joined forces as the GO2 Foundation for Lung Cancer. Together we are transforming what it means to live with lung cancer. Everything you need to know about lung cancer. Free personalized, comprehensive information and services help you find what you need on your cancer journey. Together we are stronger. Get involved by donating, volunteering or starting an event! Join the Fight Against Lung Cancer! Connect with the lung cancer community, receive news and updates, find resources at every step of your lung cancer journey and much more! Sign up for our weekly e-newsletter today. Treatment and clinical trial guidance is here.